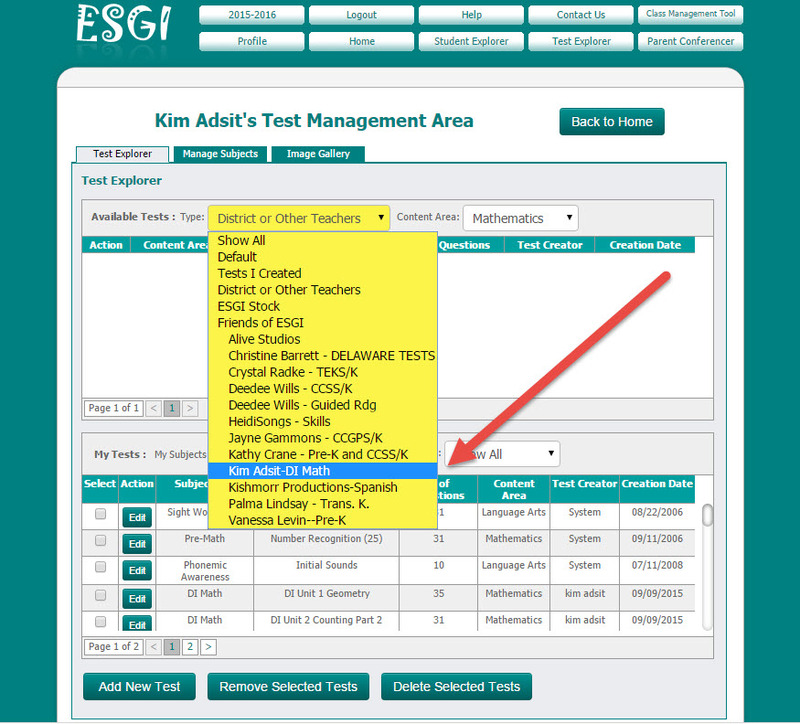 ESGI - One-on-one Assessments Made Easy : Kim Adsit's DI Math Tests and an iPAD Mini Giveaway! Does it get any better? : Kim Adsit's DI Math Tests and an iPAD Mini Giveaway! Does it get any better? Kim Adsit's DI Math Tests and an iPAD Mini Giveaway! Does it get any better? 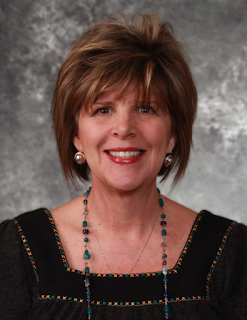 The ESGI Team is proud to announce our newest content partner and "Friend of ESGI," Kim Adsit! 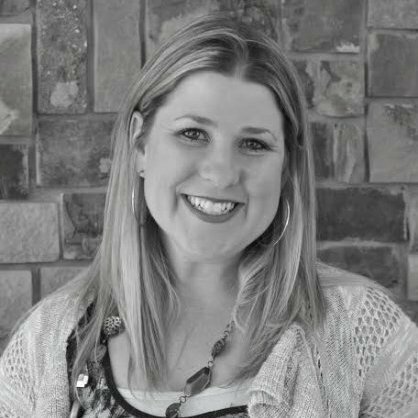 Kim has created assessments to accompany her popular series DI: Easy as Pie, Small Group Math Activities. 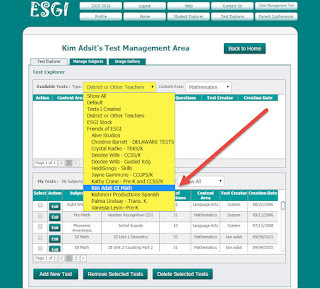 These assessments ensure effective instruction through appropriate grouping and are now available to ALL ESGI subscribers! OR you could win a full year's membership AND a new iPad Mini! To enter, please visit Kim's blog Kinder Gals and follow the instructions! Good luck! This looks like it was an exciting giveaway!